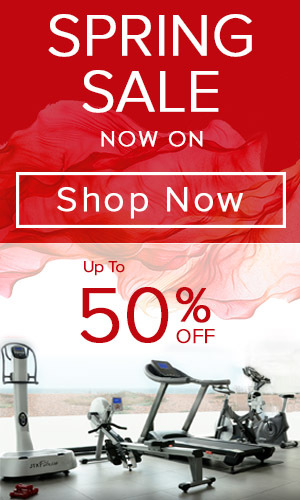 Are you the proud owner of JTX fitness equipment with inbuilt heart rate training programs? Then you will have discovered the JTX heart rate monitor that came free with your purchase. Or maybe you’ve chosen to upgrade to the industry leading Polar H10 heart rate tracker. If you’ve read our blog post on what heart rate training is, you’ll be keen to get started. The incredible benefits of training in particular heart rate zones can really help you progress in your fitness journey. That’s why we love these little gizmos and include them with our products. If you use them to their full potential, they can deliver some seriously useful information on how hard your body is working. This guide will walk you through the ins and outs of your heart rate chest strap. We'll outline everything from how to set it up, to how to use it to train with your JTX equipment. The JTX, polar compatible, heart rate chest strap comes free with your JTX equipment. It connects to your JTX equipment via a wireless frequency, transmitting your heart rate directly to your equipment. Your heart rate will be displayed on the monitor and you can access the in-built, heart rate training programs. If you have hair in the area, your heart rate monitor might not work effectively. The connector will struggle to detect your heart rate. You don’t need to turn it on, it will connect automatically when in range of your equipment. You will need to wear the chest strap fairly snugly around your chest so it can detect your heart rate. You will need to moisten the electrodes before using the strap. The electrodes can be found on the piece of strap that touches your chest when worn with the monitor over the center of the chest. The electrodes are shown in the image on the left. The best way to moisten them is with water, or a little vaseline or shower gel. Now you know how to use your JTX heart rate monitor, you can get training. Heart rate training programs are in-built to the JTX Cyclo-Go, JTX Cyclo-5, JTX Sprint 5, 7 and 9, the JTX Freedom-Air Rower and all of our cross-trainers. You'll need to select the heart rate program from your programs list and enter your target heart rate. 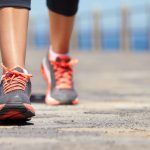 If you’re not sure what that should be, check out our blog on heart rate training and its benefits here. Once you’ve started the program, your JTX equipment will check your heart rate every 60 seconds. Depending on your target heart rate zone, it will adjust the speed or resistance accordingly. The adjustments will ensure you remain in your target heart rate zone throughout your workout. You won’t be able to connect your JTX heart rate monitor with fitness apps because it doesn’t have bluetooth connectivity. If you want to use apps such as Zwift or Polar Beat with your heart rate monitor, you should upgrade to the Polar H10. The POLAR H10 chest strap connects to your JTX equipment in the same way as the JTX Heart Rate Monitor. It also gives you the ability to train with a variety of amazing apps. With the POLAR H10 you can access a huge amount of heart rate data and get personalised training plans. Overall, it will help you analyse your workouts and improve your performance. You can also connect to apps such as the popular Strava. With Strava you can share your progress and stats with friends. The Polar H10 connects with FREE Polar Beat and Polar Flow fitness apps. These apps give you full heart rate training plans you can work through to achieve your fitness goals. Track your progress over time and improve your performance. Heart rate data, including max and average heart rates, workout time, calories burned and fat burn percent of calories are tracked by the POLAR H10. It pairs easily with both iPhones and Androids to give you a full break down of your heart rate training sessions. On the left is a picture from one of our workouts using the Polar Chest Strap. Polar also offer full training programs and fitness tests, which give you an incredible amount of guidance in your fitness journey. You'll be able to enter your fitness goals and get daily workouts as part of a larger plan to reach your aims. 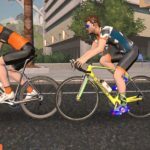 You'll also be able to use your Polar H10 to connect to apps such as Zwift and Sufferfest. 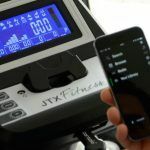 To read more on apps that can be used with your JTX Fitness equipment and Polar H10 Chest Strap, check out this blog on our favorite treadmill apps. If you need more information on how to use the heart rate training programs on your JTX fitness equipment, full instructions can be found in your user manual. 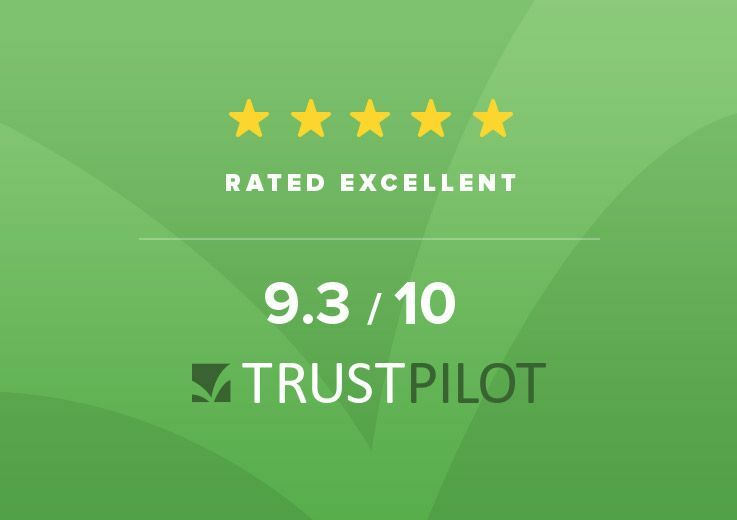 If you’re still having trouble, get in touch with our customer services team, who are always happy to help. HAVE YOU started heart rate training WITH YOUR JTX EQUIPMENT YET? WE’D LOVE TO HEAR ABOUT IT! What do you love about heart rate training? Get in touch and let us know!